Arcade plans in quite good shocker! The shocking news about the new Arcade site plans is that they're not bad. No, really. Opinions differ as to whether it's appropriate to build 120 new homes and a nine-screen cinema there at all. But the plans have been thoughtfully designed with good attention to detail and far less negative impact on central Walthamstow than previous plans. St Modwen's 18-storey tower block it ain't! But some things don't change. The council has predictably published the new plans online without file names, so you have to wade through countless documents to find the interesting stuff. No matter, we've looked through them all and uploaded the key documents for you. The most useful document to read to get a feel for the plans is the Design & Access Statement. 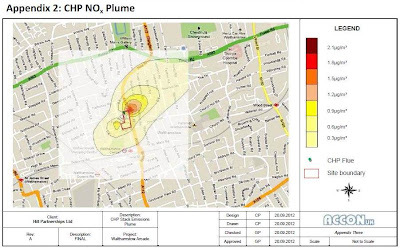 Residents near the site should also see p48 of the Air Quality Assessment because there's due to be a power plant that will produce a flume of pollutants. 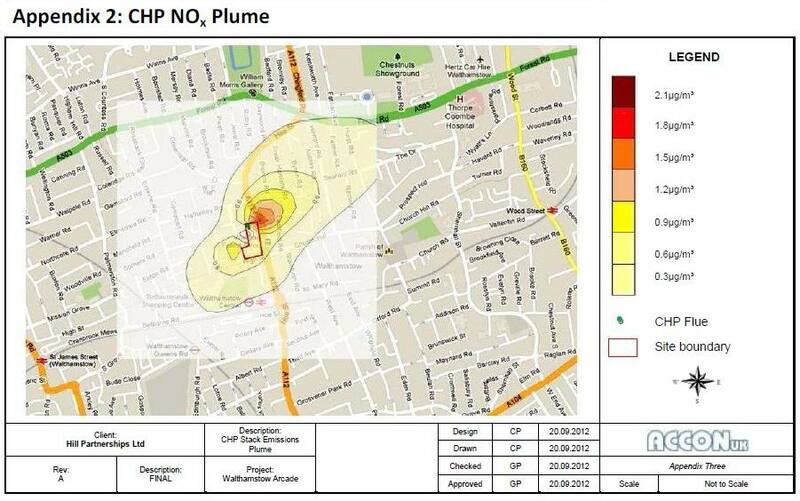 Hoe Street looks like it will be most affected but it may also concern residents of Browns, Tower Hamlets, Byron, Milton and Cairo Roads plus Cleveland Park Avenue and Crescent. See diagram below. Do look at the plans and do please email Sonia Malcolm with your opinions by the 30th November deadline (next Friday) quoting "Application no 2012/1355" and including your name and address. 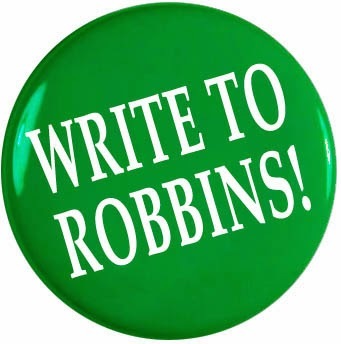 The more emails she gets, the better, so please tell her what you think of the plans. Please tell us what you think too! That said, there are also critics of the alternative plans which would see it return to use as a dog track, on animal welfare grounds. You can read the Stow's animal welfare charter here http://saveourstow.wordpress.com/welfare-charter/ and make up your own mind.